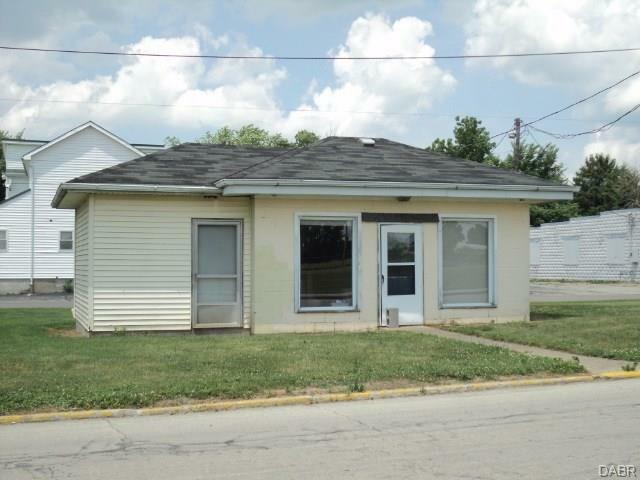 Small commercial property with improvements including water and sewage hook ups, 100 amp service close to park in Union City, sits on three corner lot. NOTE: This property was sold on 8/7/2018 and is no longer available. The details listed below are believed accurate to the date of the sale and are subject to change.